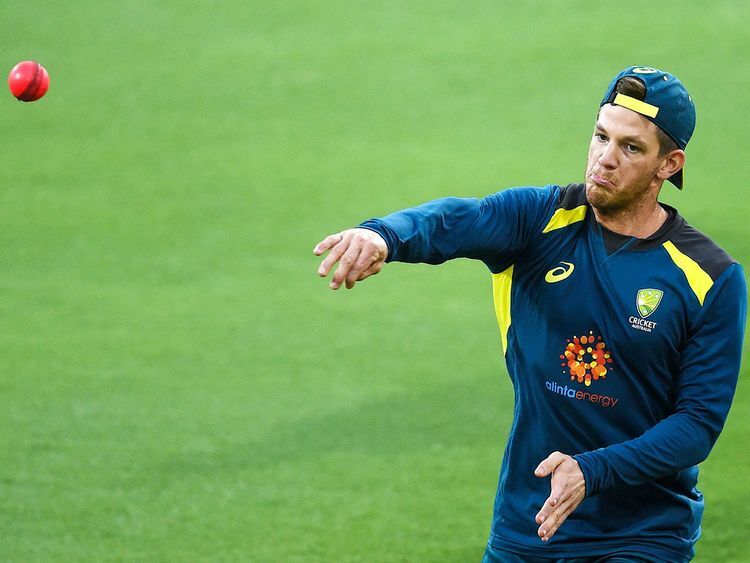 Brisbane: Australian captain Tim Paine said Wednesday that Sri Lanka should prepare themselves for a bouncer barrage when the first day-night Test gets under way in Brisbane this week. Paine said that Australia’s much-vaunted pace attack hadn’t used the bouncer effectively in their recent series loss to India. The Australians went into the Test series against India boasting one of the most formidable pace attacks in world cricket — but Mitchell Starc, Josh Hazlewood and Pat Cummins were comprehensively outbowled by their Indian counterparts. To make matters worse, the three pacemen failed to get a single lbw decision as India claimed a historic series win. Paine said while praise should go to the Indian batsmen, his bowlers will be better prepared when the day-night Test against Sri Lanka begins Thursday. “India batted really well,” he conceded. The Australian skipper said the bowling attack, which has lost Hazlewood to injury, would have to improve on the lively Gabba wicket. “Look, I would have liked to have been hitting the stumps a little bit more than we were and that’s been spoken about,” he said. He said his team was now squarely focused on the Sri Lankans. “We want to be scoring hundreds, but most of all we want to win the series,” Paine said.